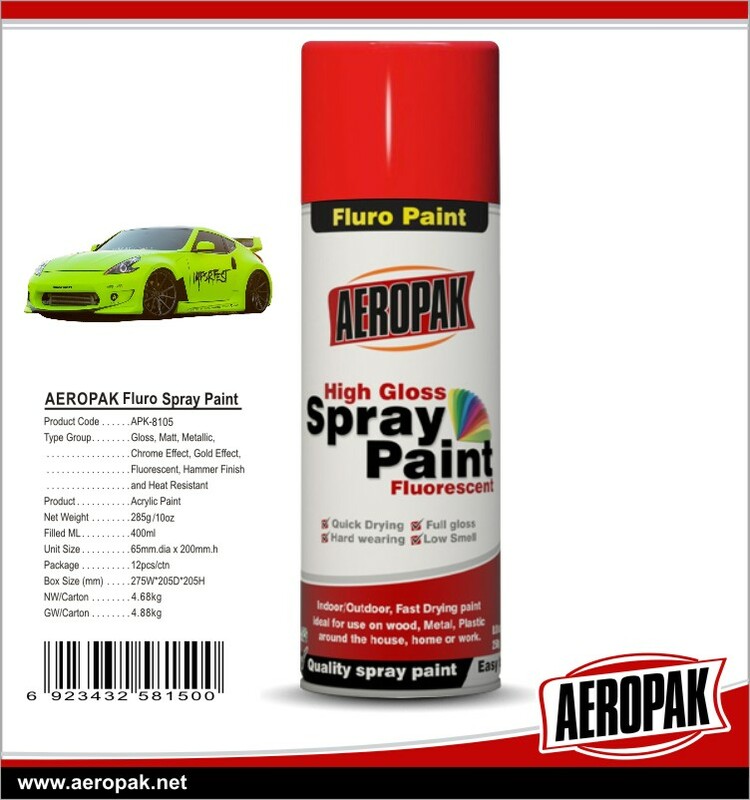 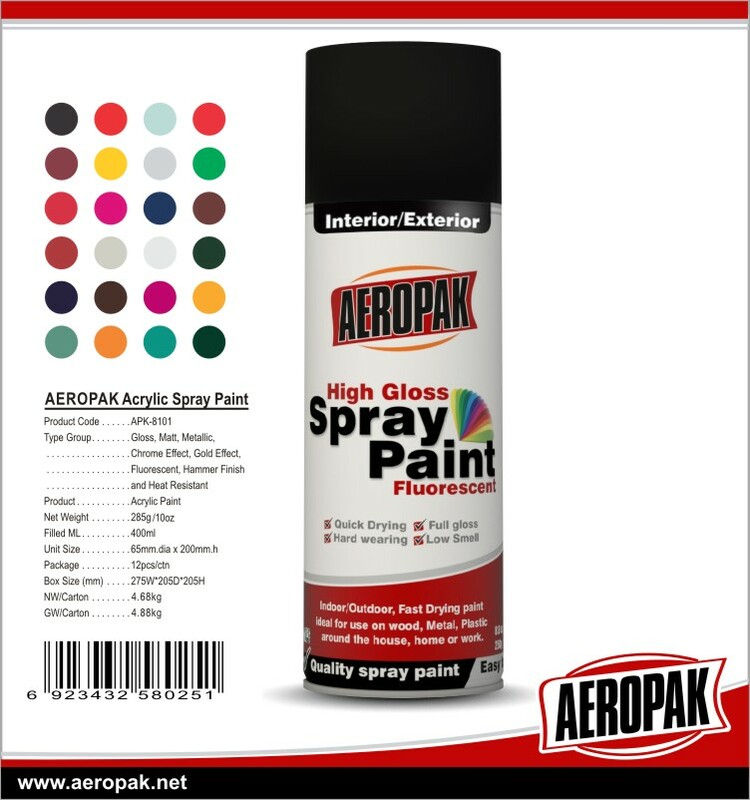 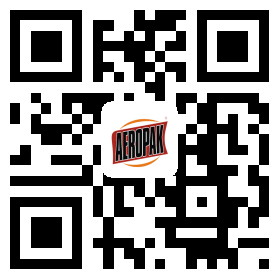 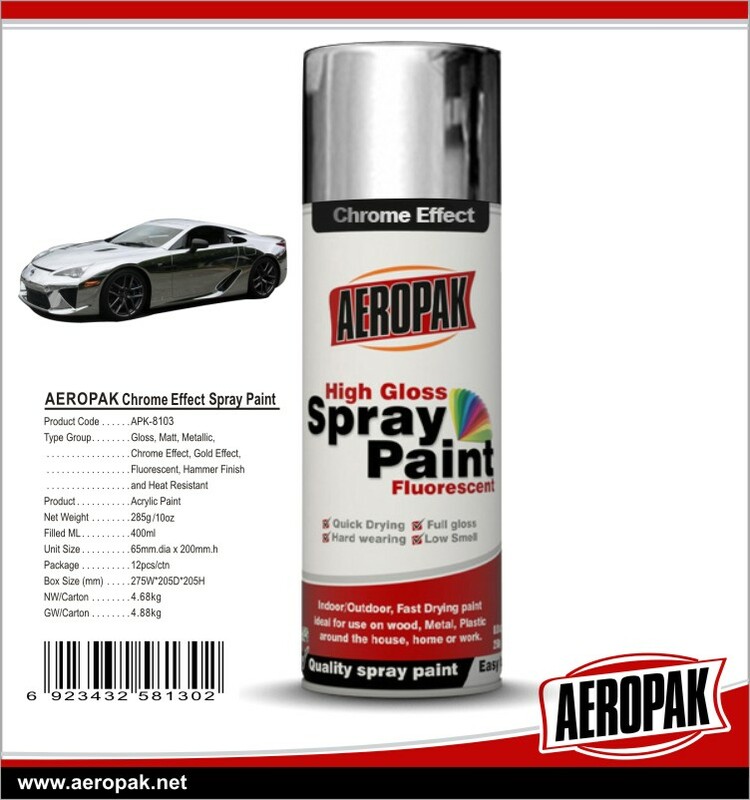 Aeropak Spray Paint is a high quality quick drying high gloss paint. 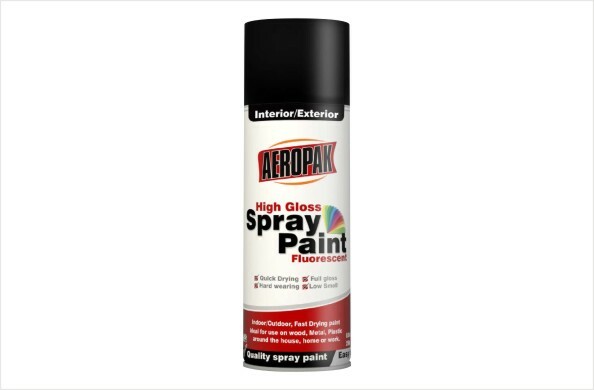 It's ideal for odd jobs and touch ups around the house, office or work. 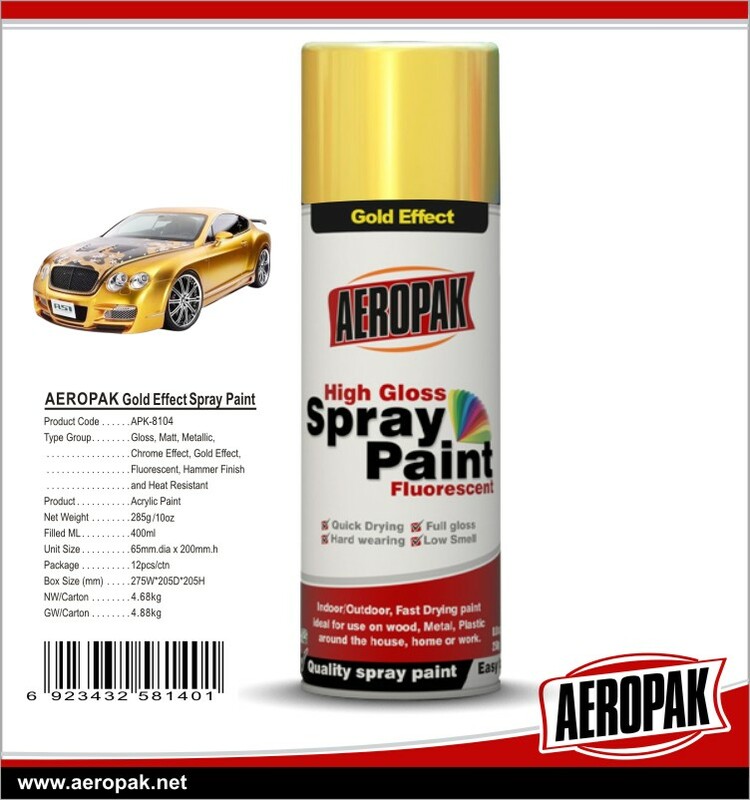 It's perfect for indoor or outdoor use on metal, wood, fibreglass and most surfaces.